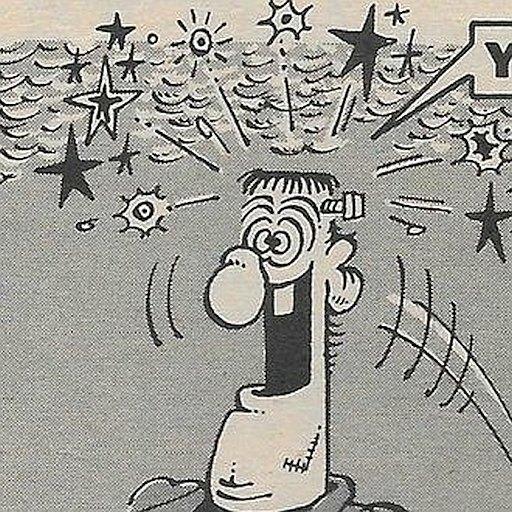 Mark Francois. You should see the snobbish comments made on Twitter about him. The FBPE types really go to town looking down their noses at the fact that his English isn’t as good as theirs. Endless mediocrities with 2:2s in English or Sociology acting as if they’re God’s gift to the intellectual world declaring that he’s embarrassed the country for speaking his mind and not cowering like Theresa May. It all reeks of ‘How dare the bloody gardener have an opinion…’. Good on him, I say.